Straight North specializes in small-business web design, with the ability to give your small business or startup the look, feel and function of a global enterprise, but at a fraction of the cost. Many website design companies for small businesses resort to bland stock photography and canned design templates, which only serve to give your company a bland, canned, generic image. Such an image does not make you stand out and does not inspire conversions. Our web design team gives you fully customized website design and content that presents your brand uniquely, powerfully and persuasively. Having a beautiful website with excellent content is Step One — and we do it well! However, wouldn’t you like to get a return on your website investment? Our business website design company also manages Internet marketing campaigns. As a result, our web design team knows the importance of website conversions — sales leads — and how to weave conversion-driving elements into your website. If you’re doing SEO or think you might down the road, you need a website built to support an SEO campaign. As a business website design company that also manages SEO marketing campaigns, we know everything there is to know about building you an SEO-ready website. It will save you a lot of time and money down the road, and may even help improve your organic search visibility immediately after launch, whether or not you have an SEO campaign underway. 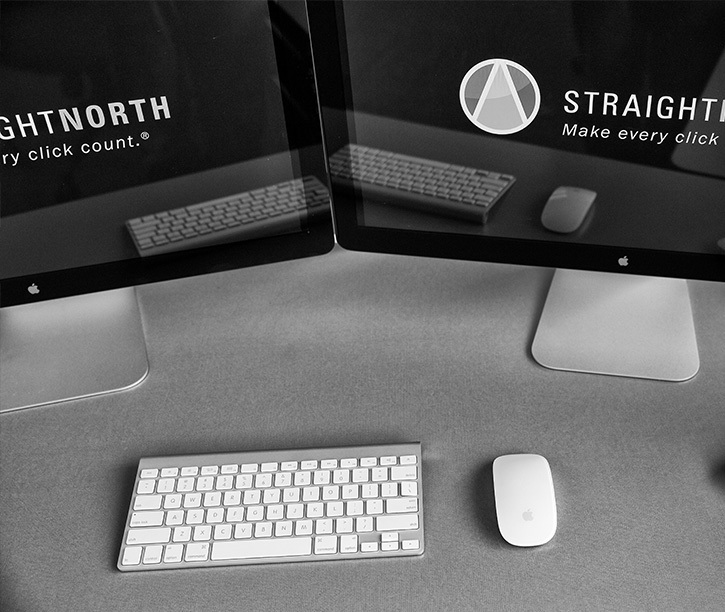 Straight North is an expert in responsive website design, a technique that allows your site to adjust automatically for optimal viewing on desktops, tablets and screens. Mobile-friendliness is a must-have feature in business website design, and we know how to deliver it, inside and out. As a small business or startup, you don’t have time to get mired down in prolonged, complicated, inefficient web design projects. 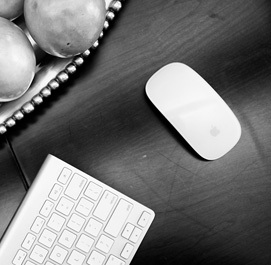 Our web design services for small business are structured for speed, efficiency and economy. Your project will be coordinated by a trained project manager skilled in workflow processes and communication. Our constant goal is to complete your website on time, on budget and meeting every one of your project objectives. Depending on the scope of your new site, project start to launch can be as fast as 30 days. The people building your website will be full-time employees of our small-business website design company. 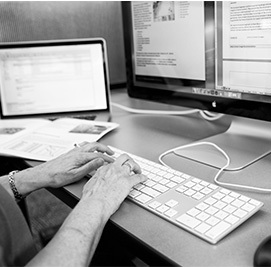 Our designers, developers and copywriters have worked together for years. And being that we rely on full-time employees rather than freelancers or independent agents, our agency has the ability to keep attention focused where needed and keep your project on track. Your small business is likely competing against larger companies with greater marketing resources and the ability to create websites that impress visitors. However, you can make your company look professional, expert and just plain big — with a customized, professionally executed website. We are eager to help you level the playing field and start using your website to generate leads and revenue. To learn more about our small-business website design services or get a full project proposal, please contact us now or call us toll free at 855-883-0011.